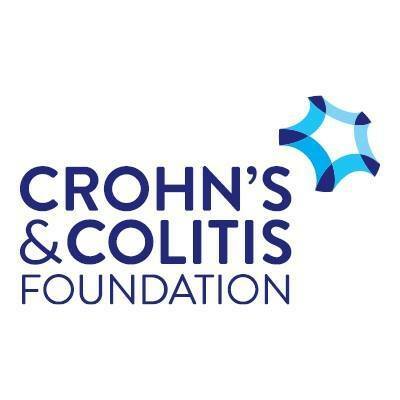 Sacramento, Calif., Sept. 24, 2013 – The second annual Sacramento Burger Battle, held at Raley Field on September 18, raised more than $30,000 for the Crohn’s and Colitis Foundation of America (CCFA) through sponsorships and ticket, merchandise, and raffle ticket sales. Last year’s runner-up Ettore’s European Bakery and Restaurant took home the championship belt, while the People’s Choice Award went to first-time entrant Broderick Roadhouse. The winning burger from the Ettore’s team, lead by executive chef Pedro Depina, incorporated a Niman Ranch beef patty on a house-made jalapeno cheddar scallion bun, with mixed mushrooms, caramelized onions, Swiss cheese, smashed avocado, heirloom tomato, and micro radish greens, topped with basil aioli mayonnaise. “We had layers and layers of different flavors,” says Depina. Ettore’s will represent Sacramento in the Burger Division at the World Food Championships in Las Vegas this November. The winner was determined by a panel of six judges, including Los Angeles Times’ food editor Russ Parsons and SeriousEats.com burger blogger Erin Jackson. The judges graded each burger anonymously using a scale from one to five in five categories: presentation, creativity, juiciness, bun, and flavor. According to Parsons, the winning burger from Ettore’s received consistent scores from all six judges. “It was really well cooked meat – the burger had great flavor,” says Parsons. “From presentation to flavor profile to execution, [Ettore’s entry] was the best burger I tasted at this year’s event,” says Jackson. The People’s Choice trophy went to Broderick Roadhouse’s Johnny Cash burger, consisting of a smoked pepper-crusted Niman Ranch beef patty on a brioche bun, topped with organic smoked cheddar cheese, house pickled peppers, fried onion crisps, and barbecue sauce. 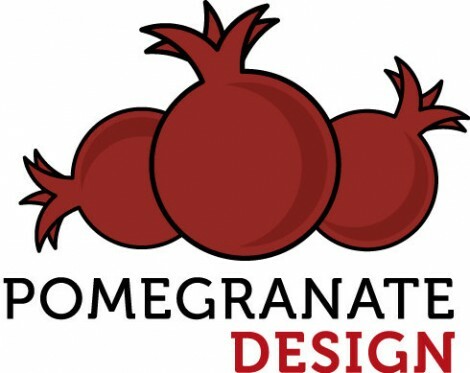 “The credit for our great ingredients really goes to the local farmers we purchase from,” says restaurant co-owner Chris Jarosz. 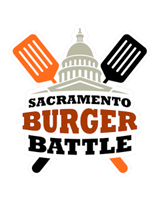 More than 760 Sacramento Burger Battle ticket holders were given a voting token at check-in to determine the People’s Choice winner, which was tallied at night’s end. Each of the fifteen competitors had a special ballot box at their booths to collect tokens. 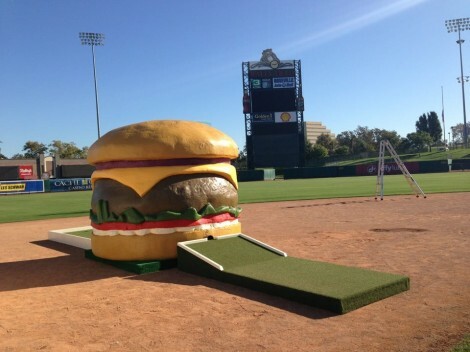 Conceived by nationally ranked burger blogger Rodney Blackwell, the Sacramento Burger Battle showcases the local dining scene in addition to raising money for CCFA. Blackwell hopes to see the event play a larger role in the city’s Farm to Fork movement. “Many of the ingredients used were locally sourced, and our competitors have some of the best quality burgers in town,” says Blackwell. The event also featured drink, dessert and other vendors; live entertainment from James Cavern; a burger-themed mini-putt golf game; and raffle prize packages valued at over $2,800.